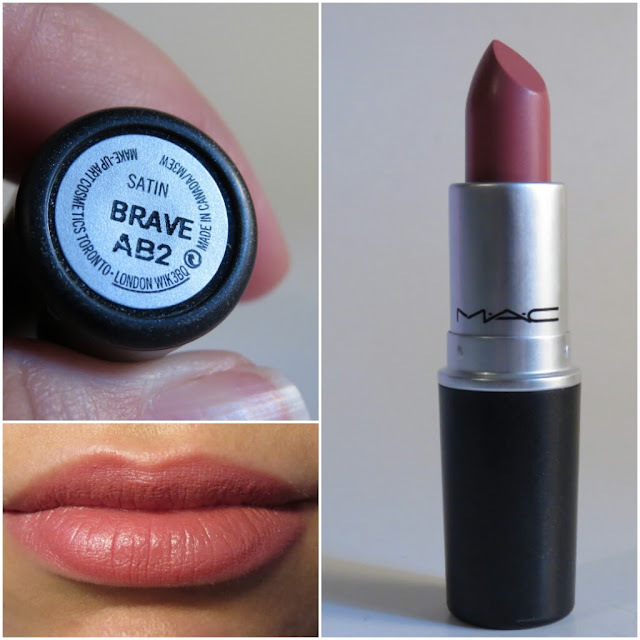 This is a quick blog post showing you my newest MAC lipstick, Brave! This is probably my new favorite MAC lipstick. 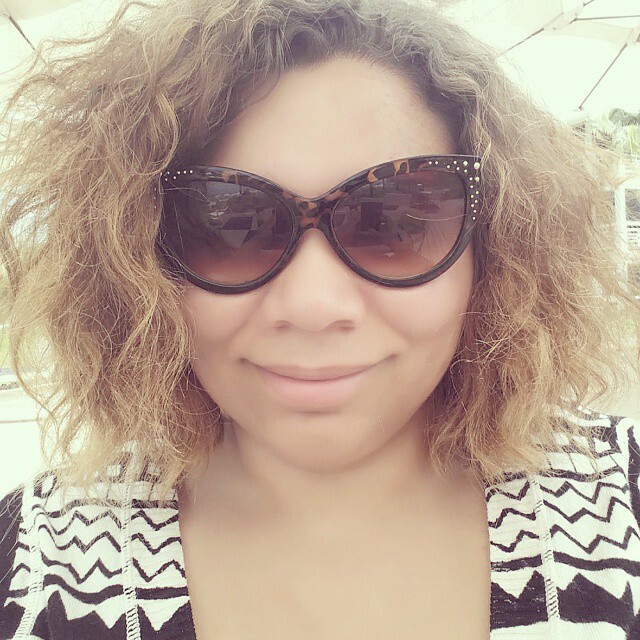 Great everyday lip color and I absolutely love the stain finish! ULTA, Sephora, and MAC haul!